Closed-circuit television( CCTV) is commonly associated with security cameras. The security camera captures video and transmits it to a monitoring station and/or recording device. 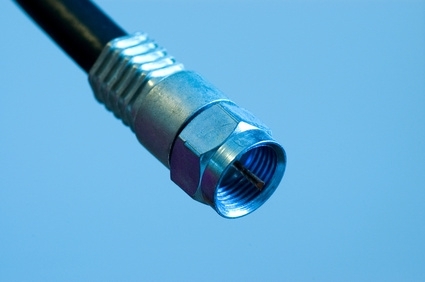 Connecting a CCTV camera to a consumer TV is extremely simple and requires only the use of a coaxial or RCA cable to be run from the camera to the TV. Both of these types of cable can be purchased at any electronics store for a low cost. Determine what connections the CCTV security camera has. The TV should have both RCA and coaxial inputs; at a minimum it will have one of them. The CCTV camera will likely not have both inputs. Look at the back of the camera and determine whether it has ports for coaxial or RCA. Measure out the distance from the CCTV camera to the TV. This measurement will be needed to determine the length of cable to purchase. Purchase either an RCA or coaxial cable. Ensure that a long enough cable is purchased using the required measurements. Both of these cables are widely available at most electronics stores. Run the cable from the CCTV camera to the TV. Connect the cable to the TV's input ports. Again RCA cables will be plugged in and a coaxial cable will be screwed in. Turn on the TV, and it should be receiving the live feed from the CCTV camera. 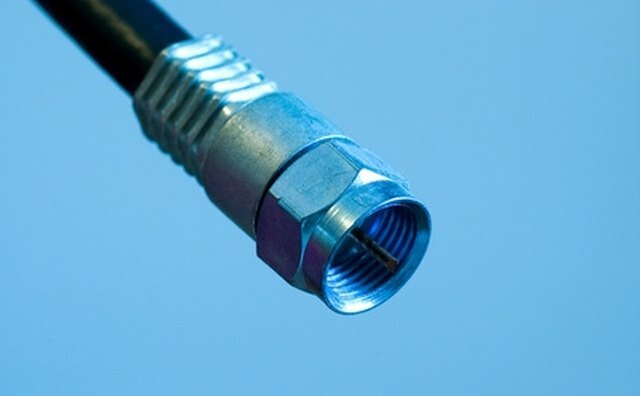 The TV may need to be tuned to a different video input or channel to receive the connection, but this depends on the make and model of the TV.